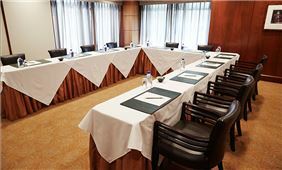 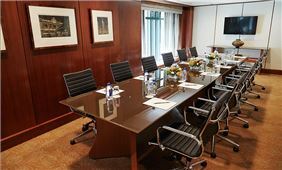 Planning successful corporate meetings is seamless and quick, as we offer curated meeting packages designed to impress. 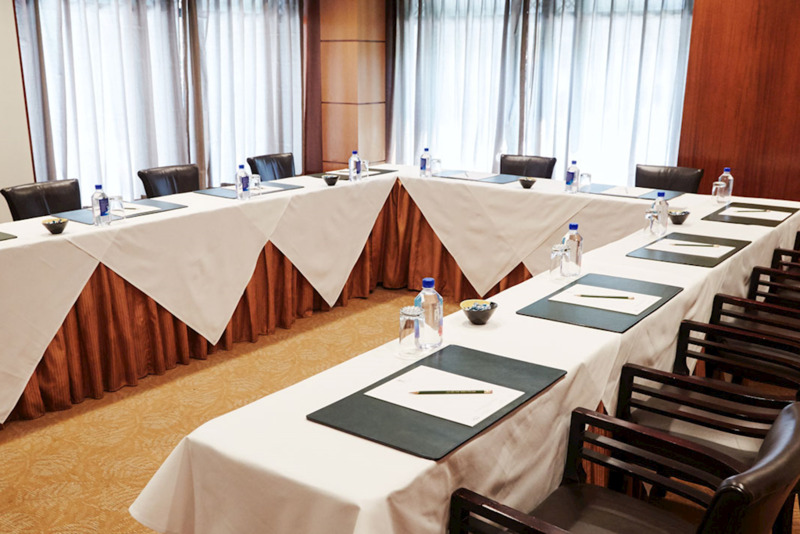 From a Continental breakfast to a full lunch buffet and snack breaks, fuel creativity and enjoy delectable cuisine from Hakubai Japanese Restaurant and JAZZ at KITANO to keep your team energized. Our rewarding packages are designed to provide you with professional services and the necessary support to ensure flawless execution. 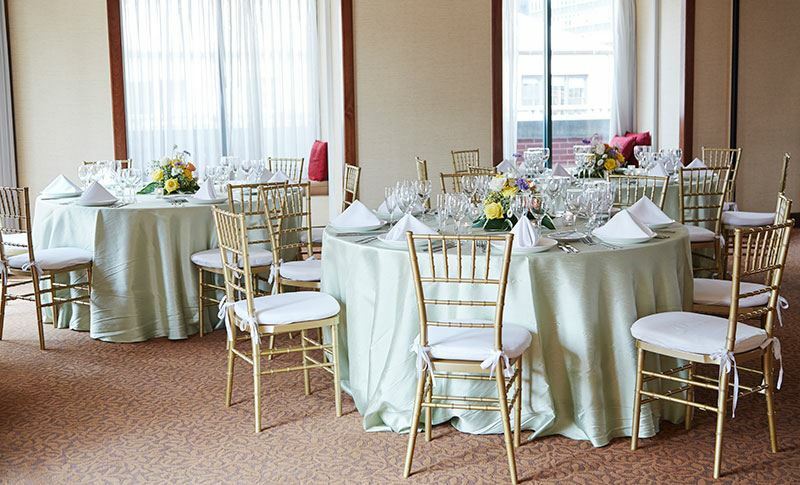 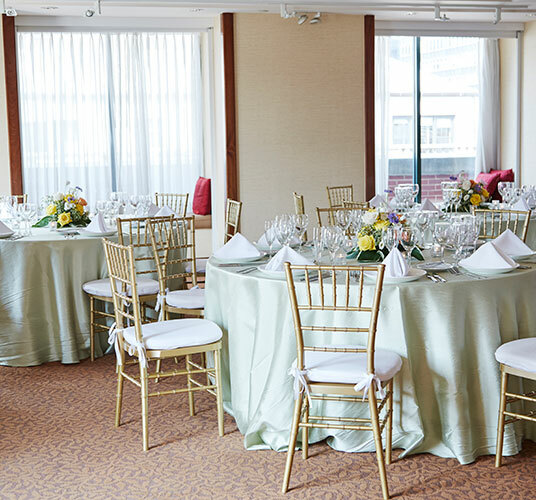 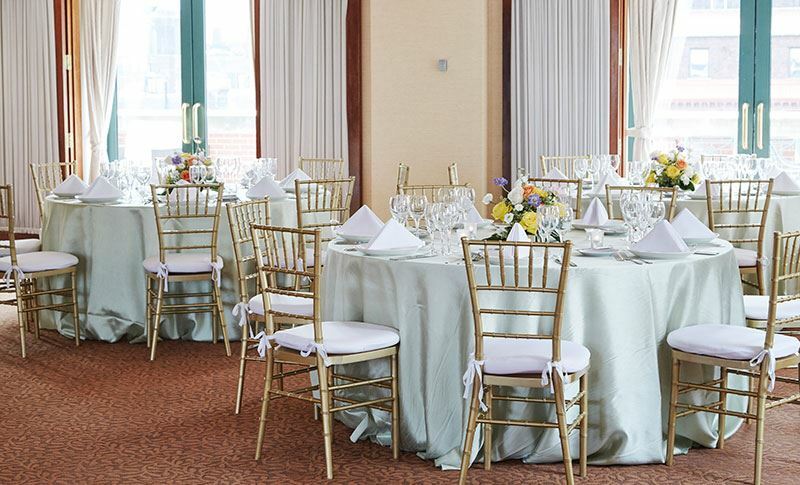 Choose between our two packages which include event space, state-of-the-art A/V equipment, including projection and presentation service, tables, chairs, table cloths, catering, thoughtful services, and complimentary Wi-Fi. 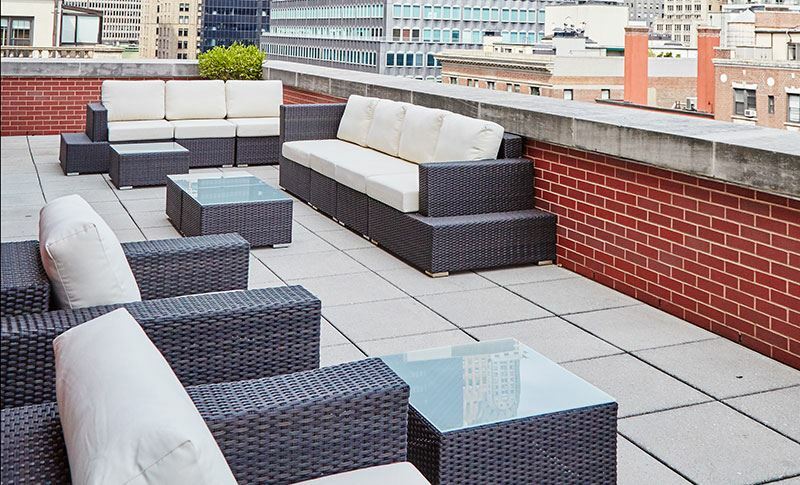 If you don't see a package that suits you, our helpful sales team can fully customize one to meet your needs. 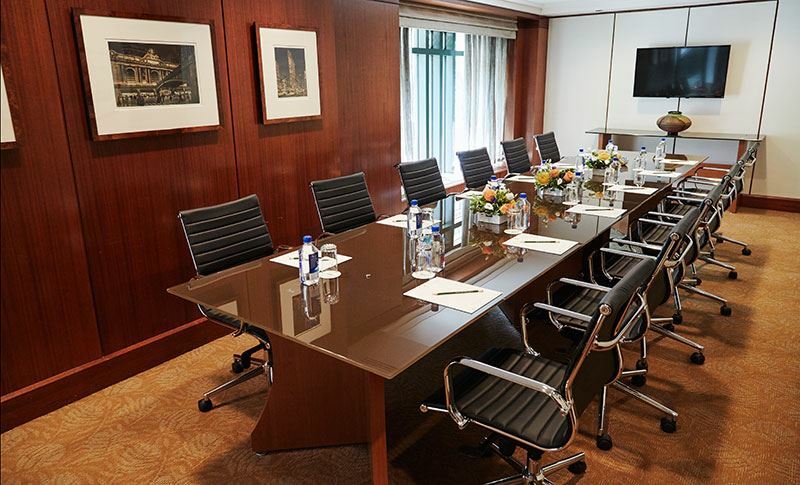 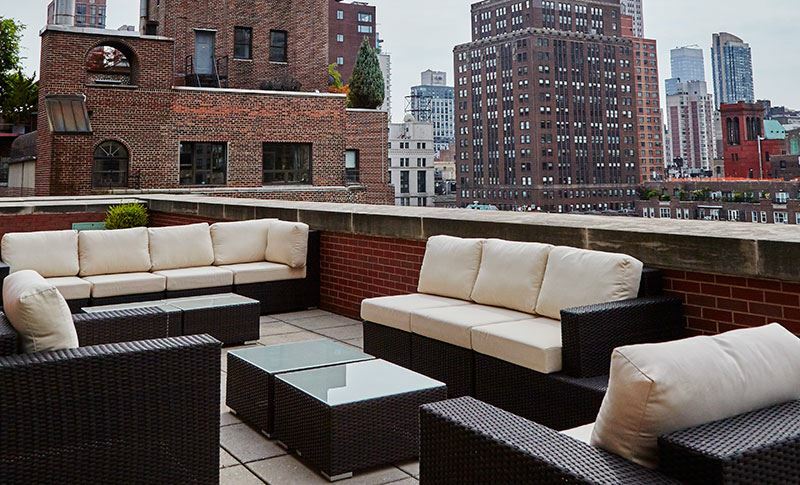 Fuel creativity and energy with our all-day meeting menu with a Continental breakfast, lunch, and afternoon snack break. 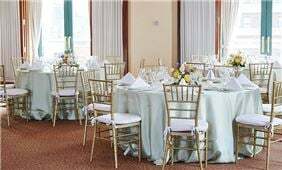 Function room rental is an additional charge. 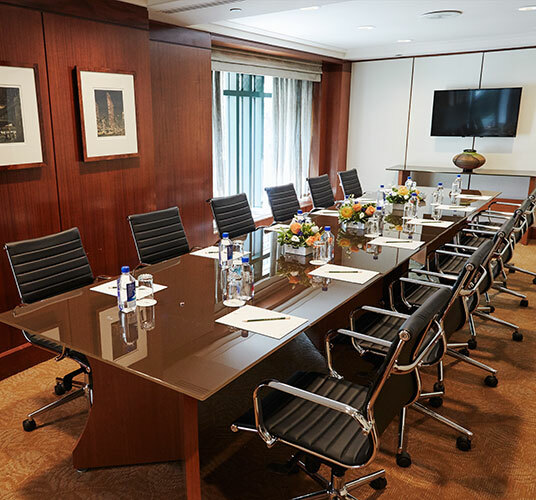 Our all-day meeting menu package includes a Continental breakfast, hot buffet lunch, a morning snack, and an afternoon snack. 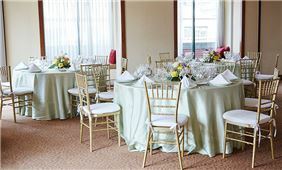 Function room rental is an additional charge.